There are some places in the world that you can’t help but fall in love with. Mendoza is one of those places. The city sits nestled against the Andes Mountains and boasts a winemaking heritage that stretches back to the 1500s when Spain colonized the Americas. 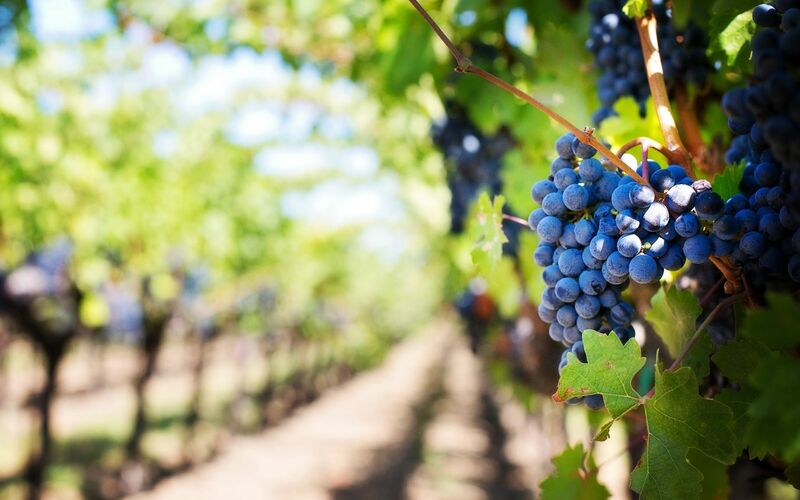 Today, the area produces more than 80% of Argentina’s wine. 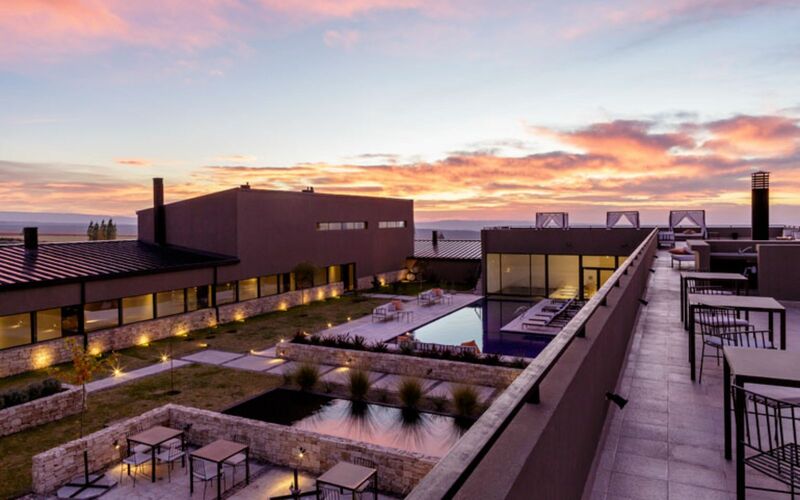 Although Mendoza is world famous for its wine, there is an endless list of other things to enjoy! 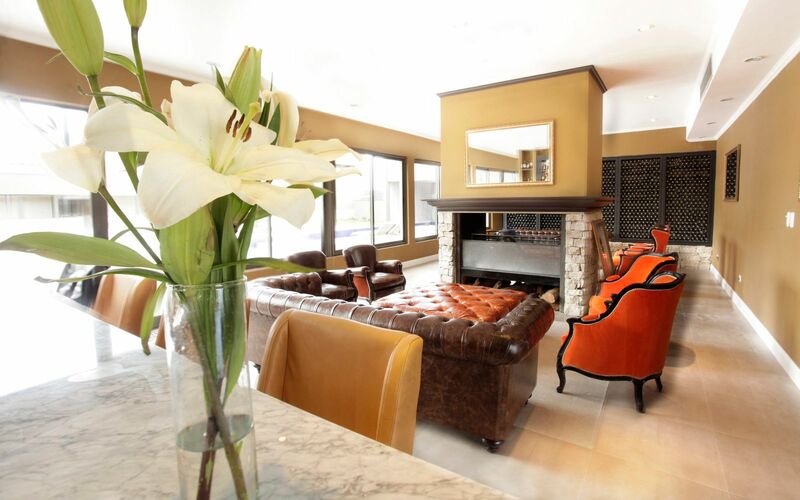 Adventure travelers will be lured by its climbing, skiing, hiking and rafting opportunities. Add to wine and adventure good food, fantastic landscapes, ski resorts, sophisticated spas, historical monuments and cultural events, and you've got a region ripe for weeks of exploration. Lively during the day, the city also comes alive at night when the bars and restaurants overflow onto the sidewalks. 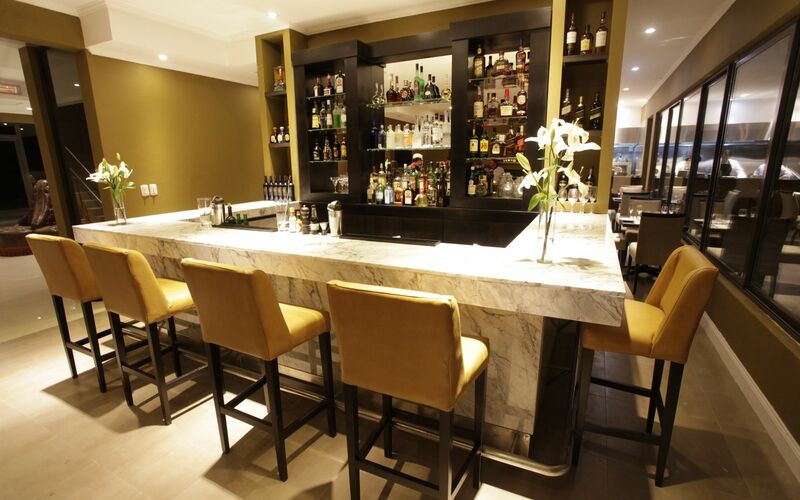 If you enjoy a delicious pairing of exceptional wine and food, this is the place to be. 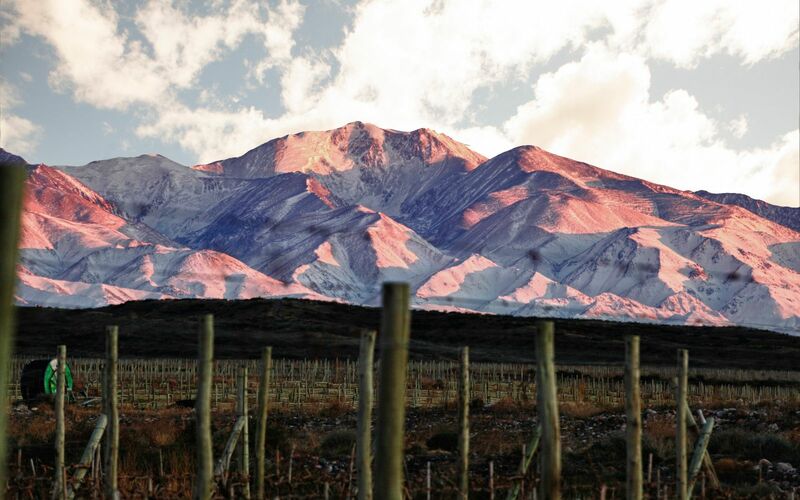 The Andes Mountains greatly influence the weather and climate of this wine-growing region. 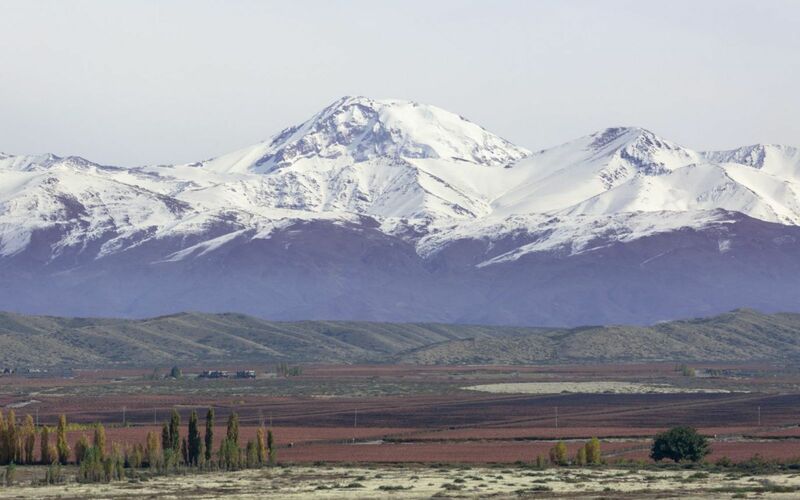 As a result, the weather in Mendoza is very mild and dry, with more rainfall in the winter months. 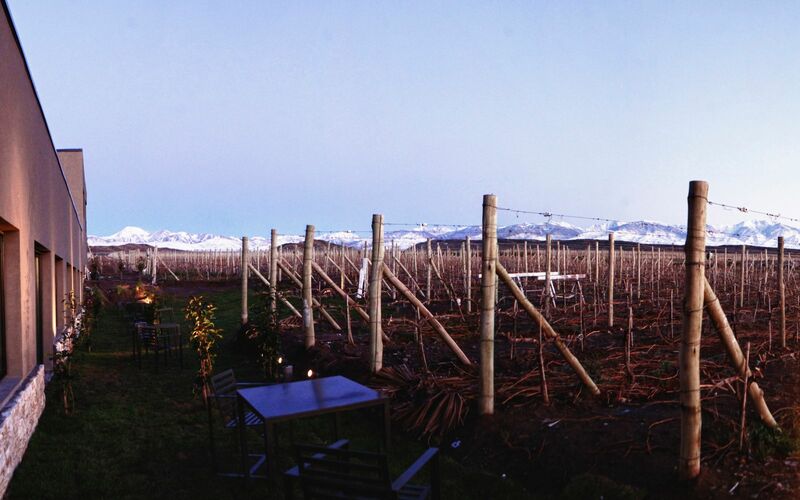 The overall climate of Mendoza is quite similar to the climate in California. Rainfall 1.9 in. 1.5 in. 1.4 in. 0.5 in. 0.3 in. 0.1 in. Rainfall 0.5 in. 0.2 in. 0.5 in. 0.3 in. 0.6 in. 0.9 in.